Mrs Martha Hankey is the wife of the owner of The Regency Town House. She has two children: Thomson and Martha. 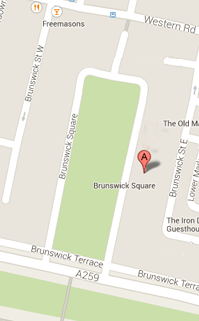 The character is based on the wife of Thomas Hankey who bought number 10 Brunswick Square. Mrs Martha Hankey is played and written by Catherine Page.